As the exclusive comfort specialist for the Tri-State, Ray’s Heating & Air Conditioning is honored to be selected for the tenth consecutive year for the Readers’ Choice Award for Best Air Conditioning/Heating Service. Ray’s specializes in residential service and installation of heating, air conditioning and indoor air quality products. For more than 37 years, Ray’s has provided heating and air conditioning to more than 8500 new and existing Tri-State homes. The professionals at Ray’s, who are licensed in Indiana and Kentucky, install and service some of the leading manufacturers of heating and air conditioning products, including American Standard. And their work speaks for itself – Ray’s has a 97% customer satisfaction rating, along with a 100% customer referral rating. They offer 24-hour emergency service, free comfort analysis, maintenance contracts and numerous financing options. 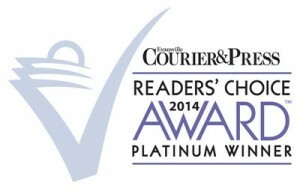 Thank you Tri-State for once again selecting Ray’s as your Reader’sChoice! Located at 500 N. St. Joseph Ave., Ray’s Heating & Air Conditioning has a fully operating showroom containing all of the latest models and efficiency improvements. 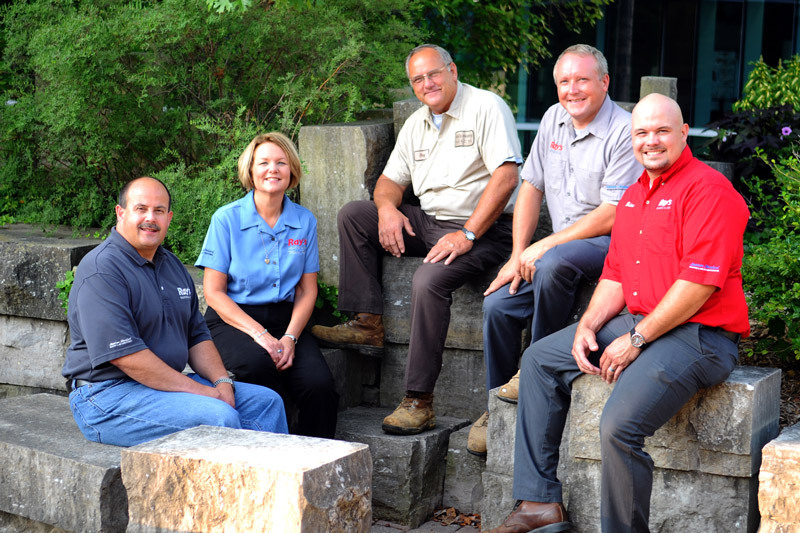 To learn more about how Ray’s can help make your home more comfortable, stop by and see them!